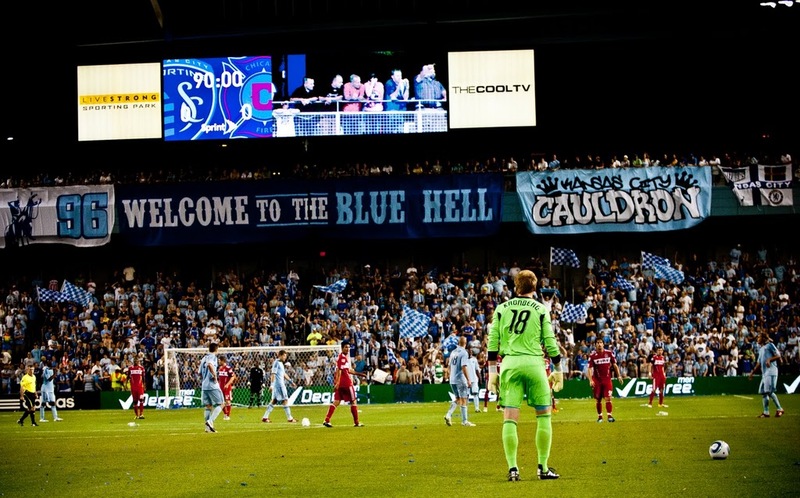 Wednesday night games, Kansas City's worst enemy it seems when it comes to attendance. Tonight was the second lowest attendance at LIVESTRONG Sporting Park, the other being set on another Wednesday earlier this year. 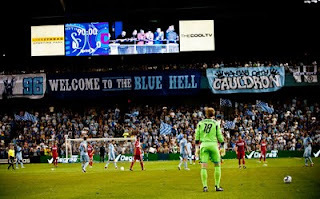 Still, though, the 2011 season remains the highest attended game through 10 games. Here's a look at the 10th home game throughout KC's history. For the 9th game, look here. Here's a look at the rankings in order. The 2011 season continues to lead the way ahead of the 2003 and 2004 season. As last week, more seasons now fall behind the 2011 season. If KC recorded 0 for the rest of the season, it would still be the 9th best season in KC history, finish ahead of 1997, 1998, 1999, 2000, 2005, 2009, and 2010.